Een paar Eazy-wielen, met 5 mm pasbouten plus de zadelpen stop. These will fit only the rear rack of Brompton models up to 2015. 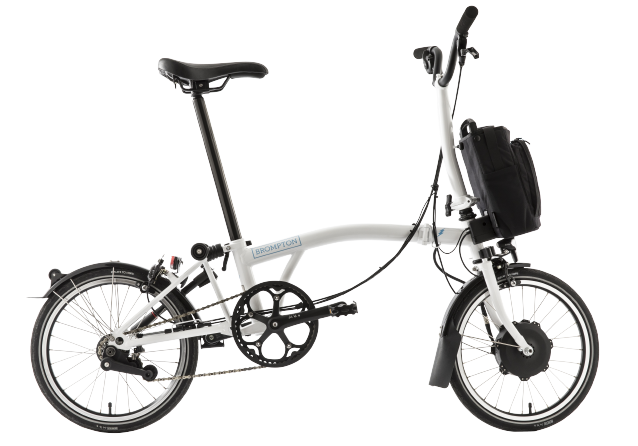 Brompton Q part code: QEZW-M5 - with 5mm bolts. 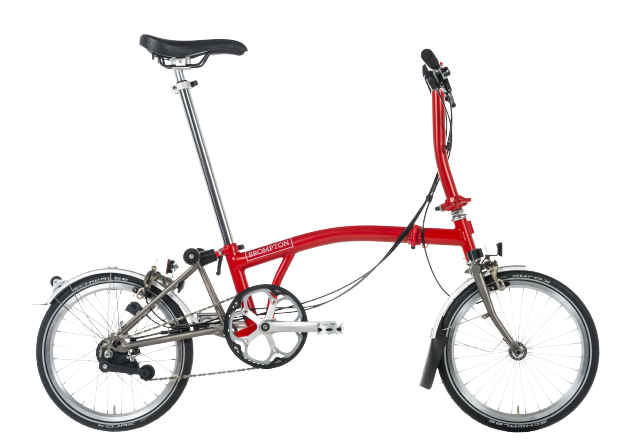 To fit ONLY the REAR rack of Brompton models up to 2015. 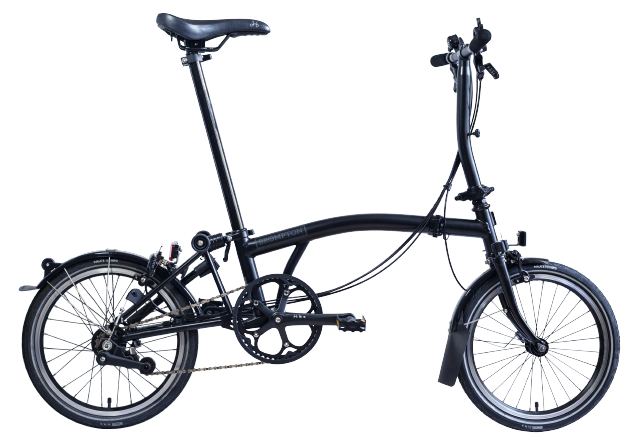 Brompton Q part code: QEZW-M6 - with 6mm bolts. To fit ALL generations of front mounts and the rear rack mount of Brompton models from 2016 and onwards.